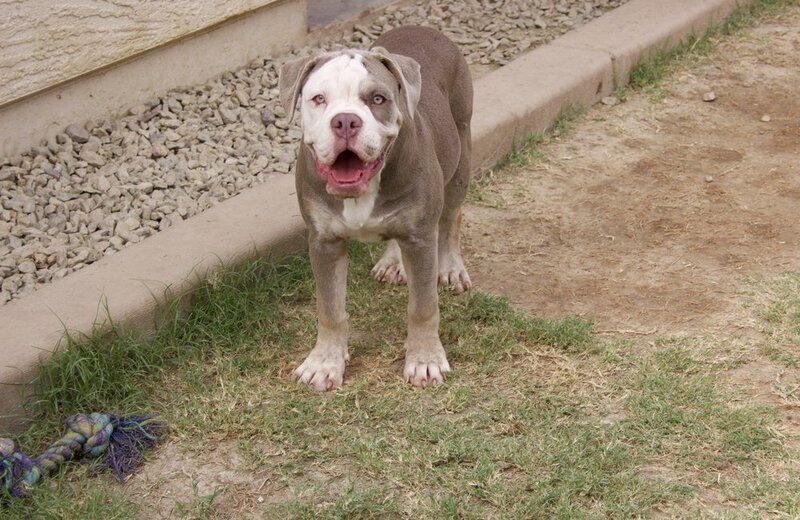 Betty- Brindle Female $800 Adopted, residing in San Tan Valley, AZ. 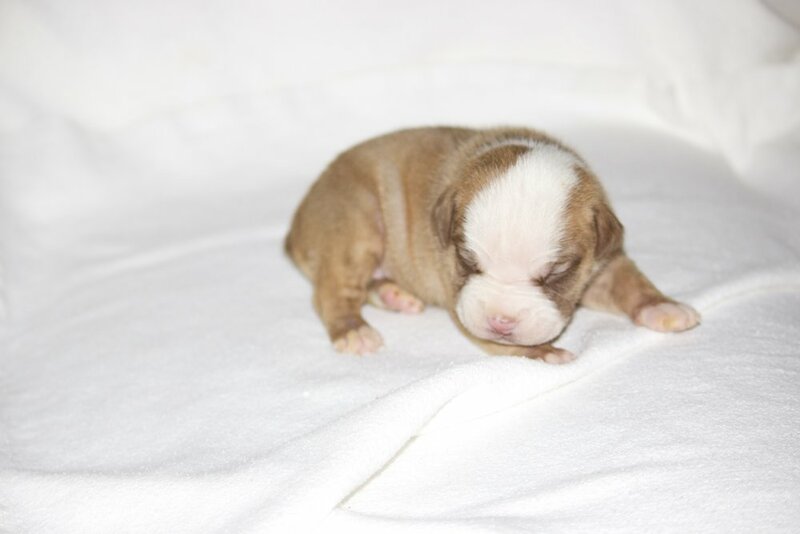 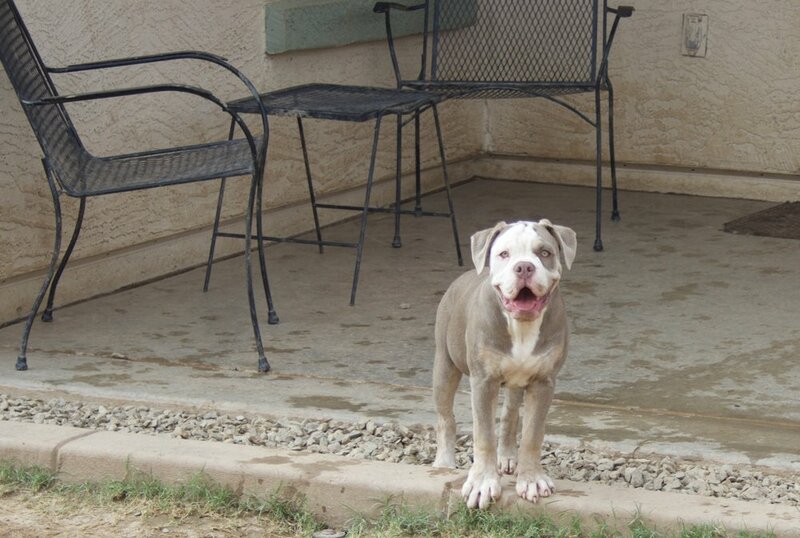 Daphne- Lilac Tri Female $2200 Adopted, Residing in San Tan Valley, AZ. 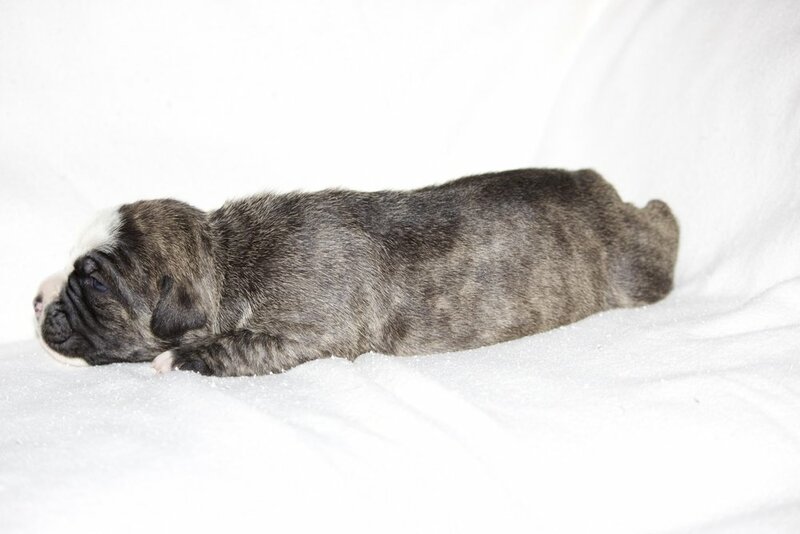 Cassie- Chocolate Brindle Female $700- Adopted, will be residing in Chandler, AZ. 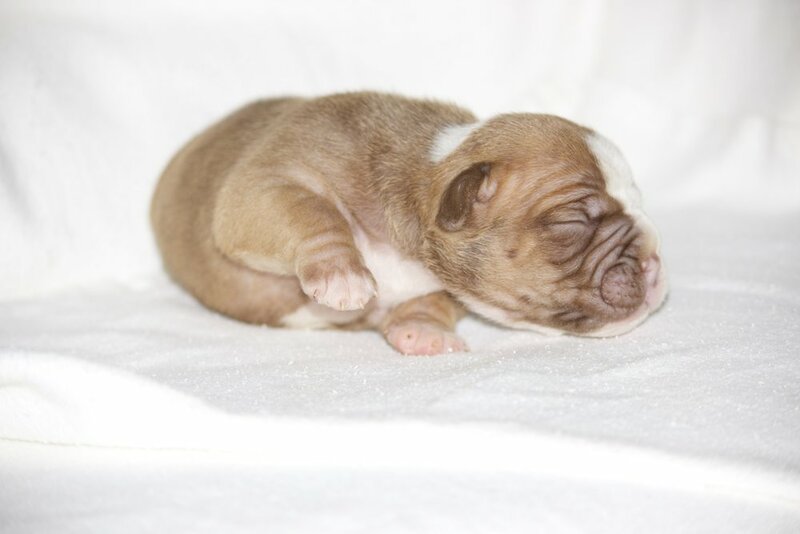 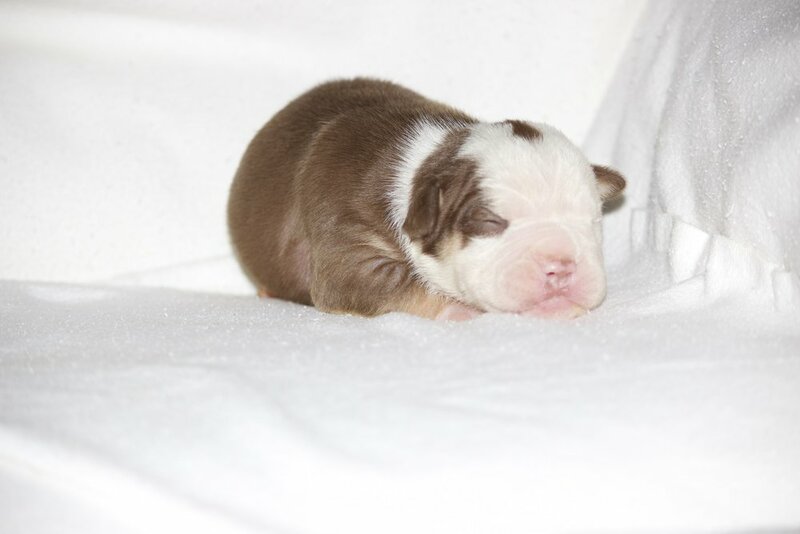 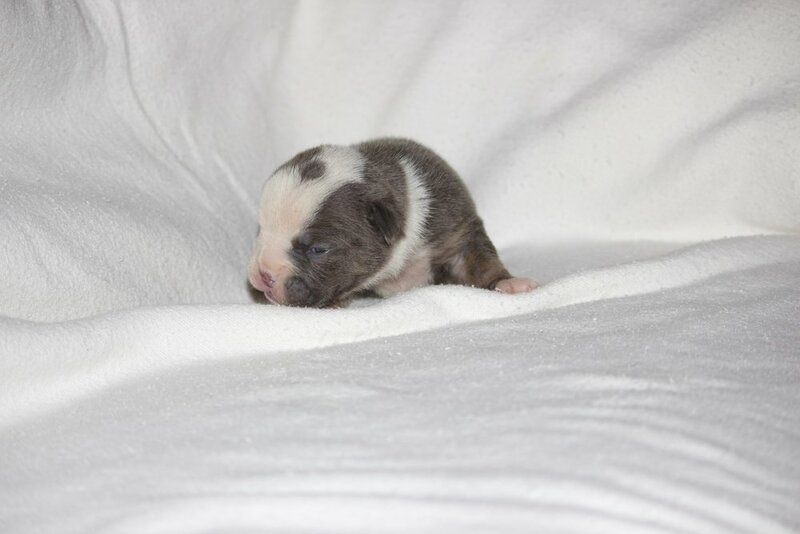 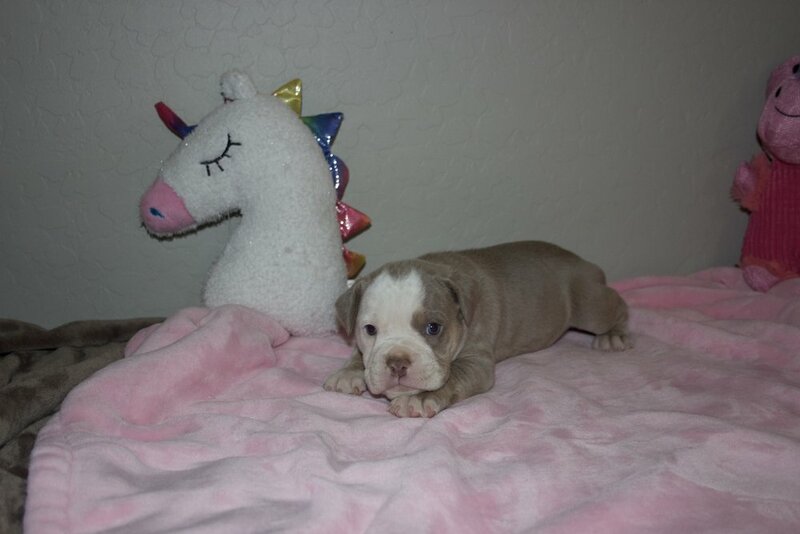 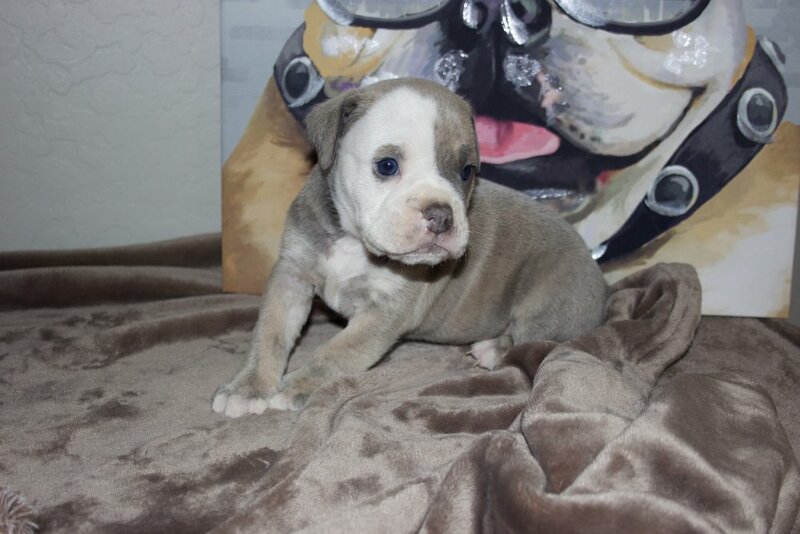 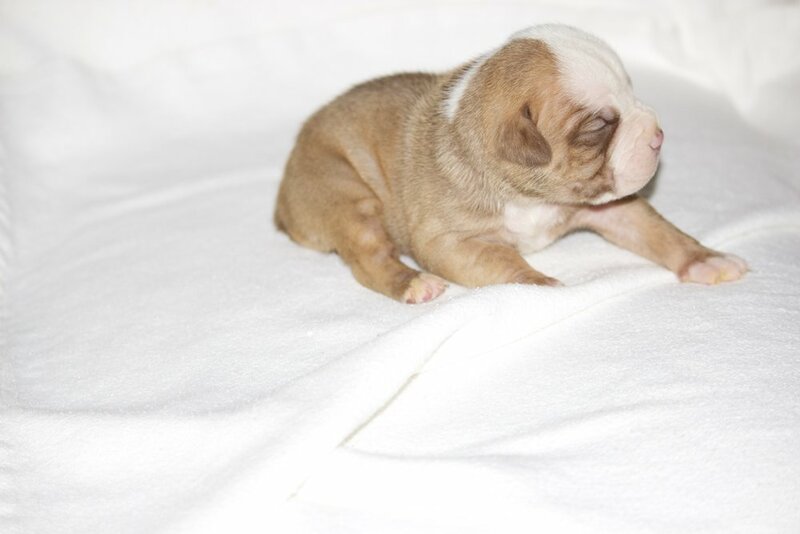 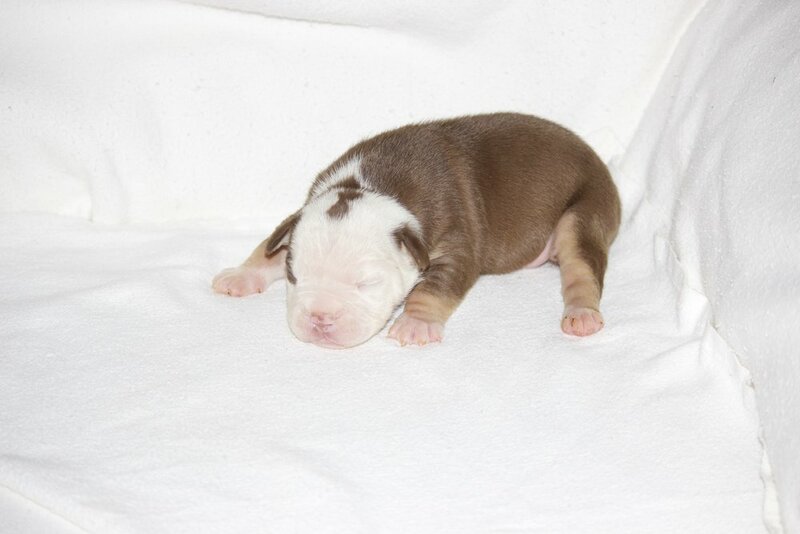 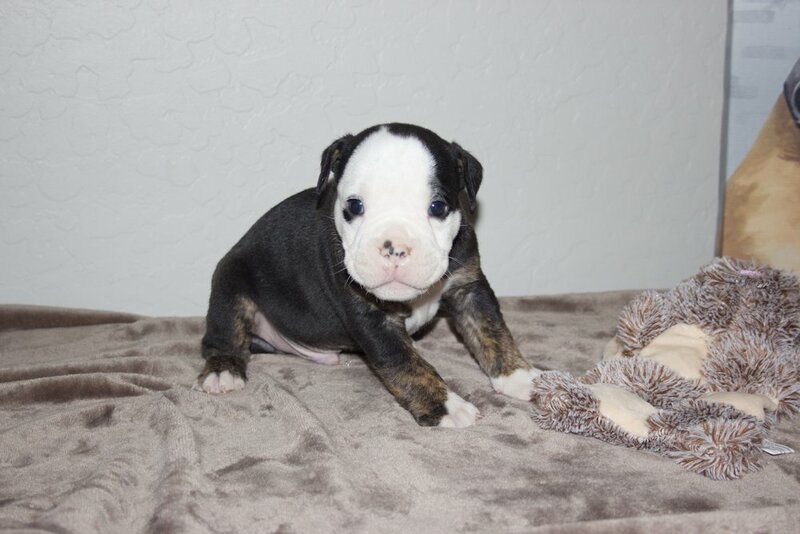 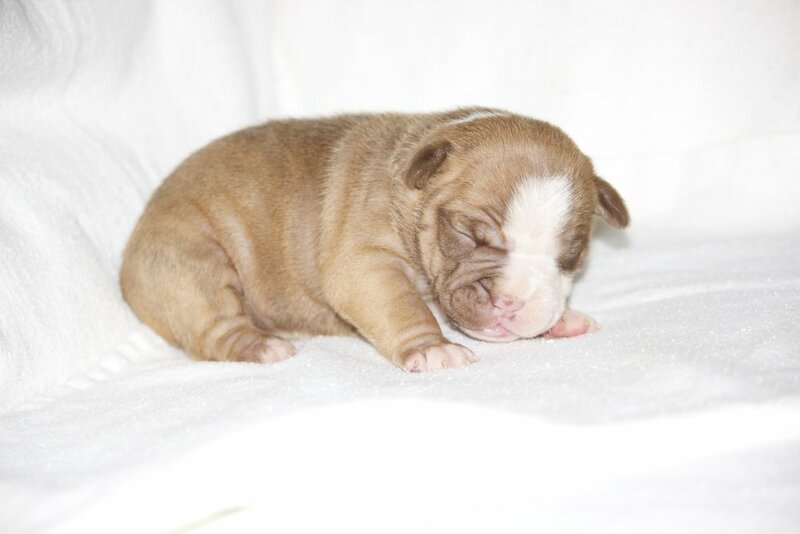 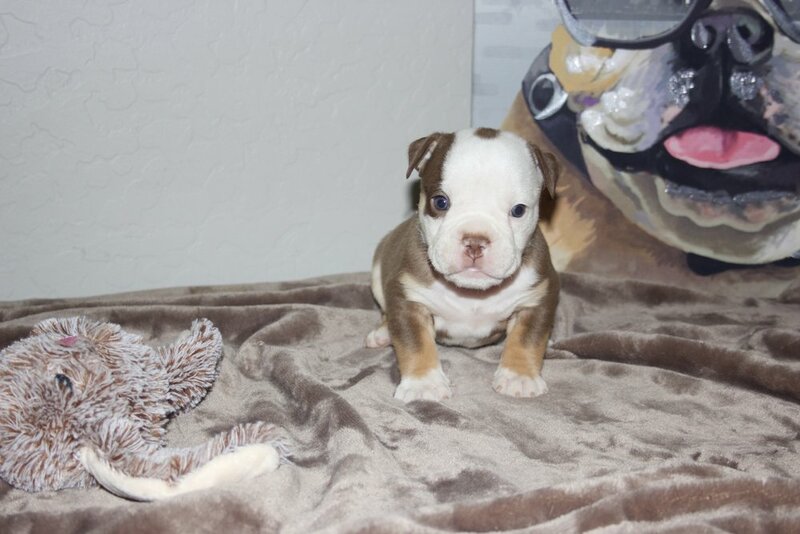 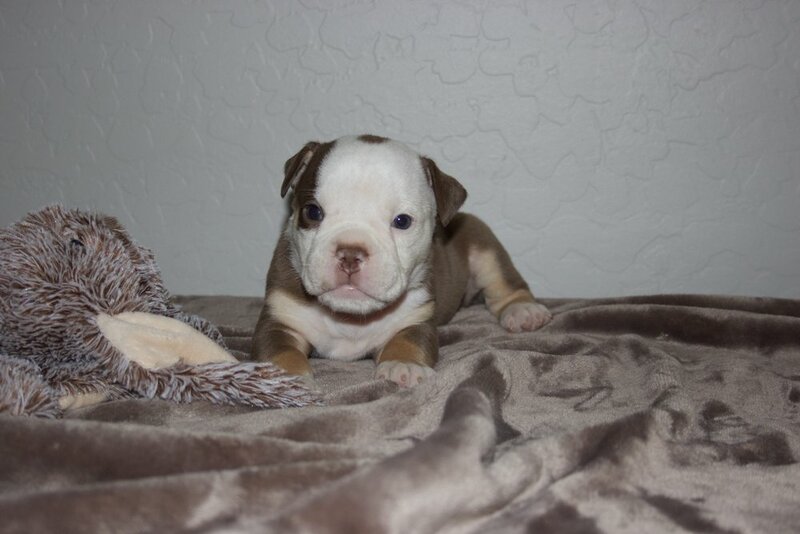 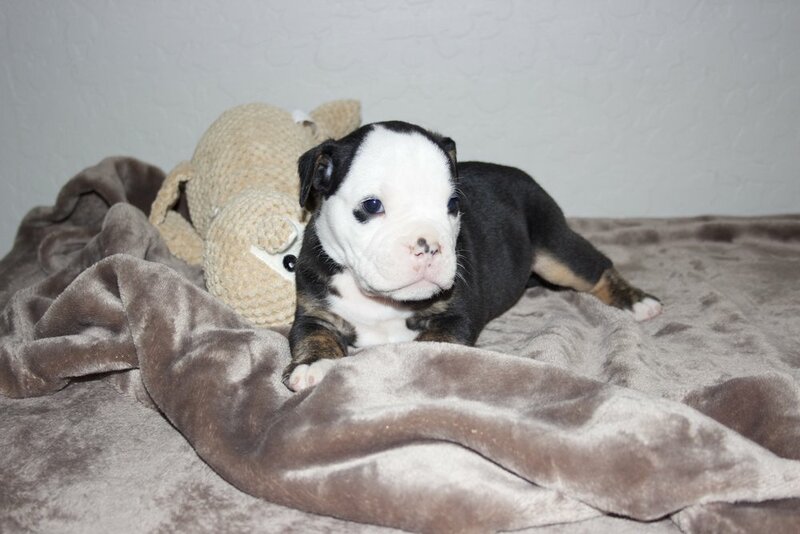 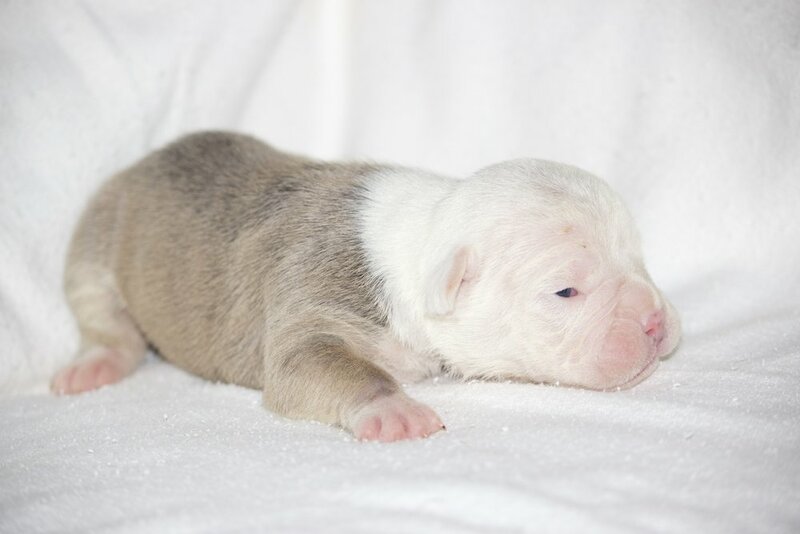 Bam Bam- Blue Brindle Male 3 $2500- Adopted, Residing in Gilbert, AZ. 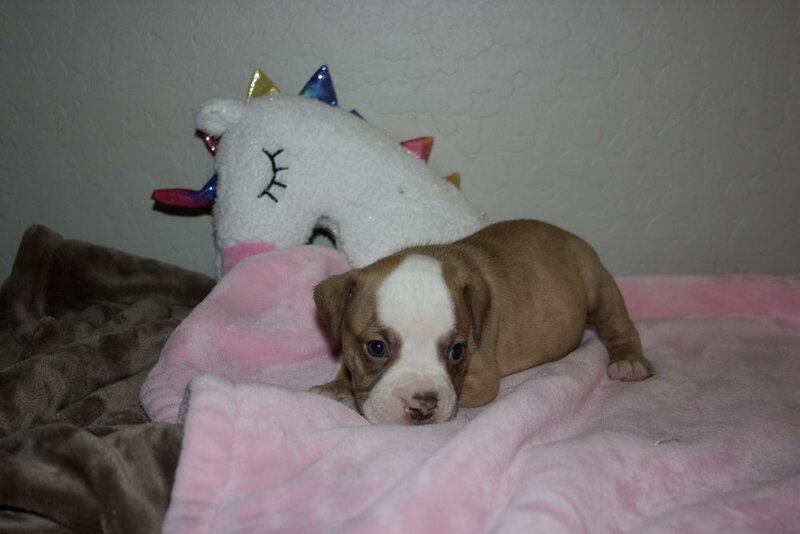 Lucy- Chocolate Brindle Female $1500- Adopted- Residing in Gilbert, AZ. 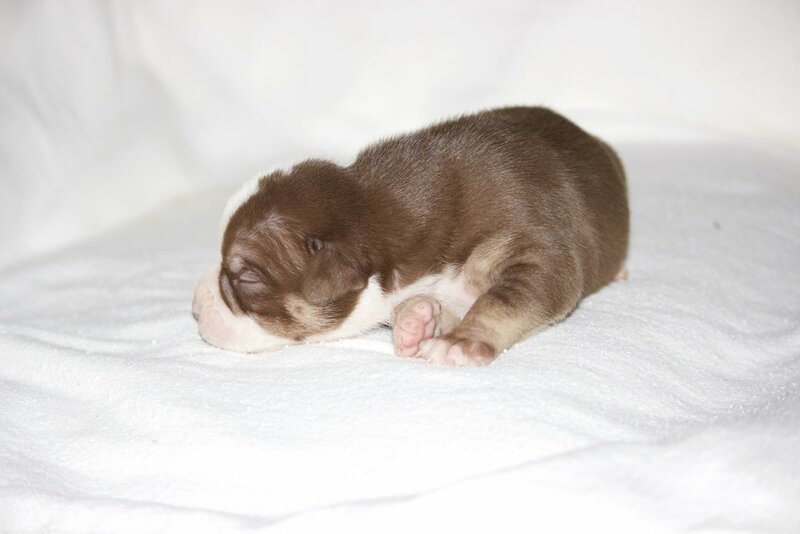 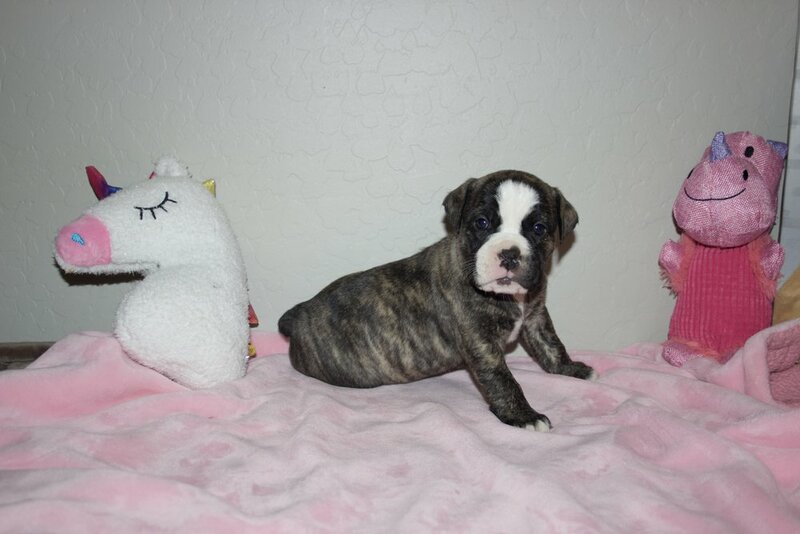 Lucy- Chocolate Brindle Female $1500 Adopted- Residing in Gilbert, AZ. 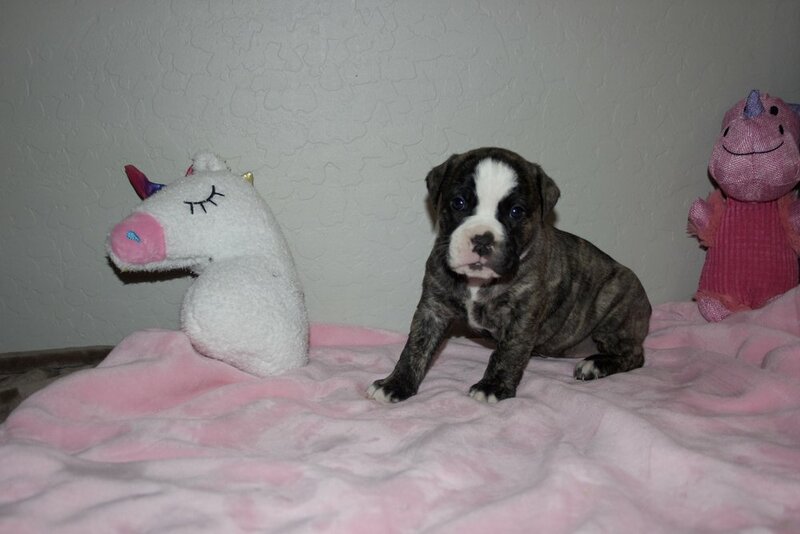 Johnny- Black Tri/Brindle Male 2 $2200 Adopted, Residing in Queen Creek, AZ.